DirectShow in Visual Studio 2003 and Visual Studio 2003 and Direct X (Aug 2006). The ZIP archives contain a folder structure that places all our programs in a folder called C:\programs all our other project files assume that these DirectShow libraries are in this location. If you build the library "STRMBASE.LIB" in a different location you will have to adjust the project properties in the Visual Studio development environment to include a path to this location on the "linker" tab. The first project update is for the PlayMovie project using the latest DirectX (Aug 2006) and Platform SDK (Aug 2006). Download the folder here... to obtain the modified .VCPROJ and .SLN files. To use these files add the folder in the ZIP archive to the "PlayMove" folder that you will find on the CD. 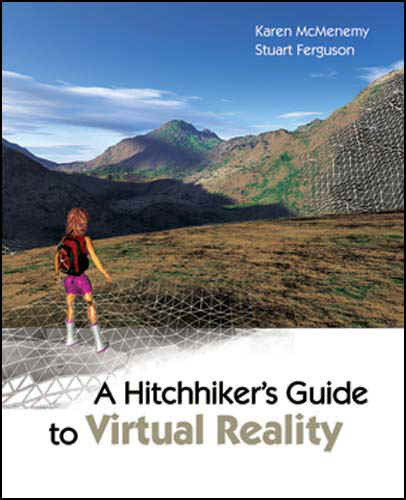 The Aug 2006 Direct3D SDK has differences from the one we used to prepare the book examples. (We used the 2003 Direct X 9 SDK). To demonstrate how to modify the Visual Studio 2003 and create Visual Studio 2005 project tiles we provide updated project files here... for the third example of a simple D3D mesh.